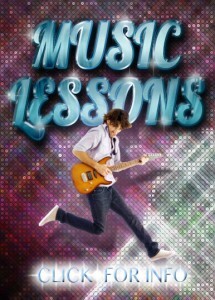 We are now open late due to our music lessons keeping us open until 8pm some nights. 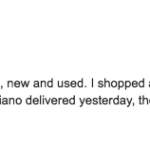 Call us at 781-982-8880 to find out if we will be open past normal business hours. 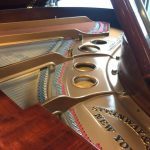 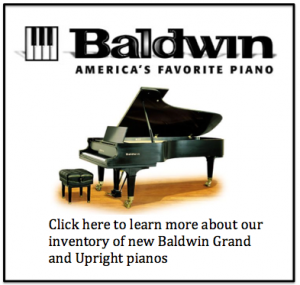 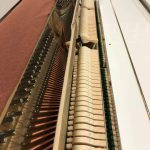 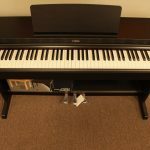 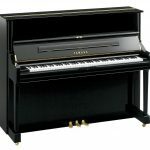 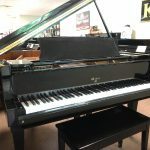 NEW Yamaha arius YPD-163 Digital piano $1,699 with bench and including delivery!